Scott Harvard’s life is falling to pieces. His mother has passed away. The love of his life has died in a tragic accident. And now his job is under threat. Things can’t get much worse. But things do get worse. 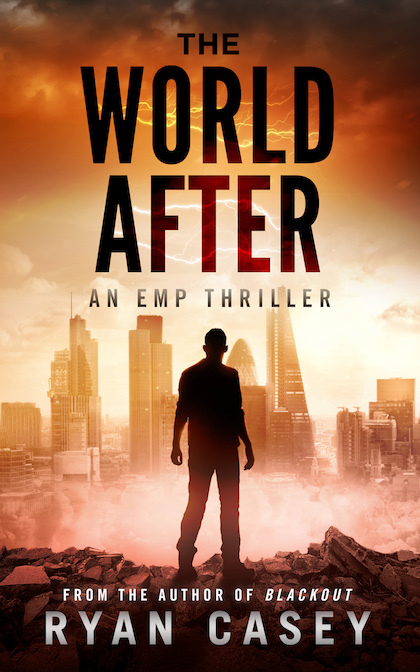 An EMP devastates the country’s infrastructure, obliterating everything electrically powered, plunging society into a new dark age without media or government to control it. 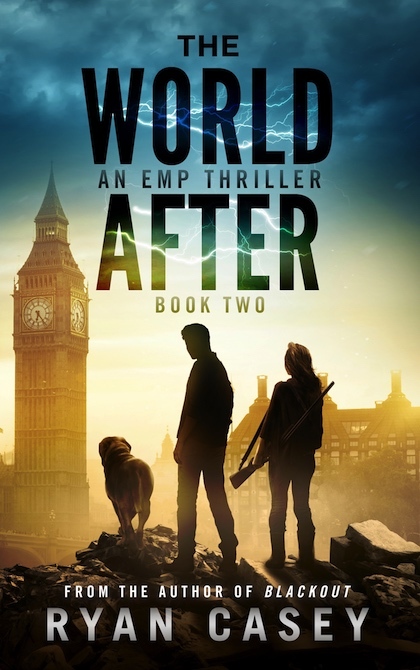 Now, in a world without power where survivalism reigns supreme, Scott is thrown headfirst out of his comfort zone on a treacherous journey to seek out a safe haven. 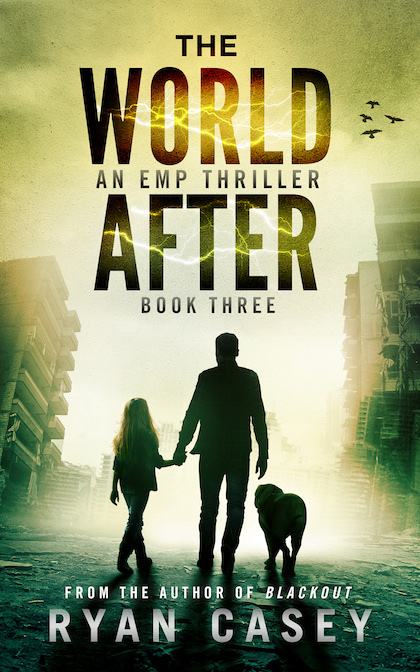 The World After is the first book in a new post apocalyptic trilogy by Ryan Casey, author of Dead Days and Infection Z. It is sure to delight fans of the author’s trademark complex characters, rapid pacing, and unexpected twists and turns.